Whereas IBM's CPU is intended for future computers, Honda's breakthrough is going to power Asimo, the company's attention-seeking humanoid robot. The Japanese company's research arm has stacked three different chips together to create one 3D prototype that consists of a processing core, a signal converter and a chunk of memory. 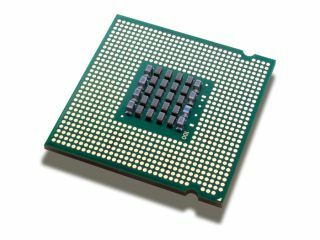 The new breed of processor works about twice as fast as normal so-called 2D chips and has the added benefit of consuming a third less power because of the proximity of components eliminating the need for much of the wiring. There's still no word on a commercial 3D chip being released, however.